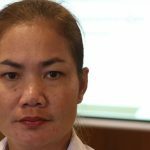 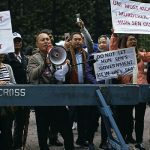 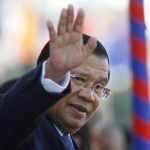 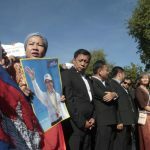 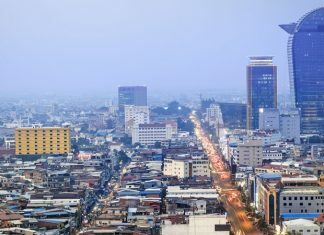 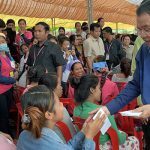 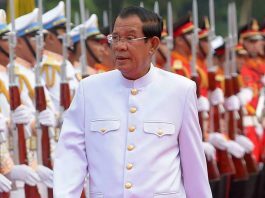 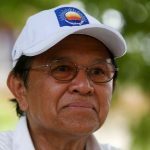 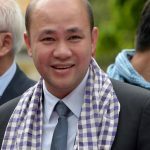 Cambodia’s Ministry of Labor on Thursday asked all union leaders and labor activists who have court cases pending against them to report to the ministry so it can work with justice officials to have the charges dropped, in a move by Prime Minister Hun Sen’s authoritarian regime to alleviate pressure from the international community over his human rights record. 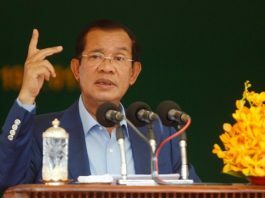 While the US government was swift in its actions against Cambodia’s regime after this year’s flawed elections, the Australian government is yet to follow the US lead. 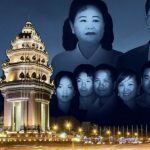 The outgoing U.S. 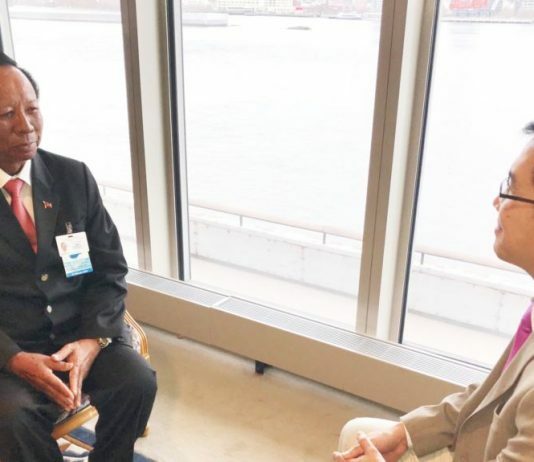 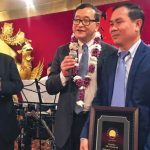 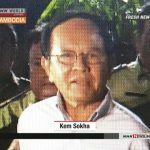 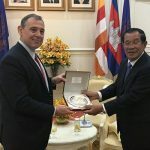 Ambassador to Cambodia on Tuesday called on the government of Prime Minister Hun Sen to free his country’s opposition chief Kem Sokha and foster political reconciliation in the Southeast Asian nation, following a contentious general election widely dismissed as unfree and unfair. 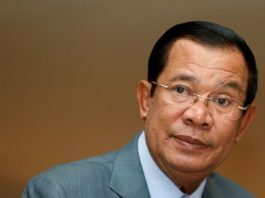 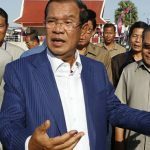 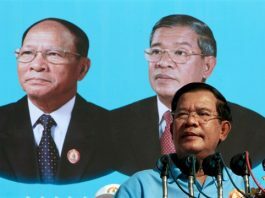 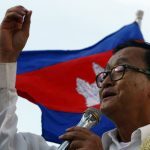 A Cambodian opposition leader reportedly remains effectively under house arrest and his aide is calling for the politician's freedom of movement.